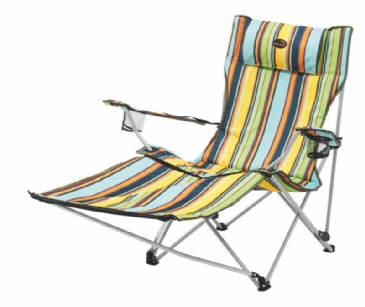 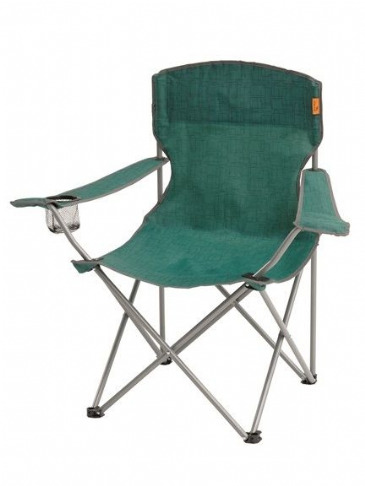 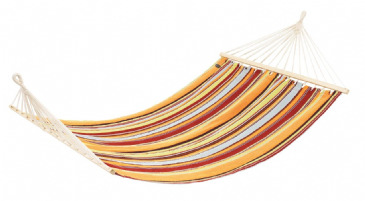 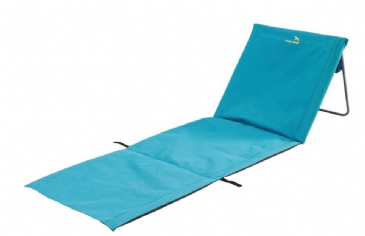 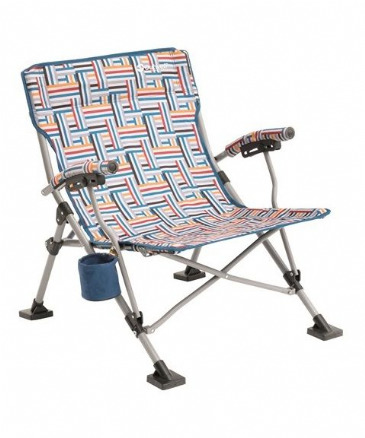 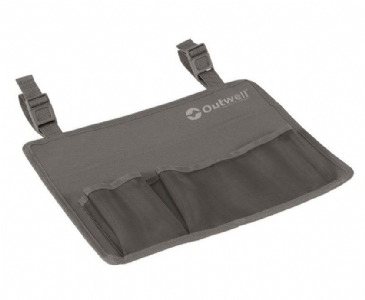 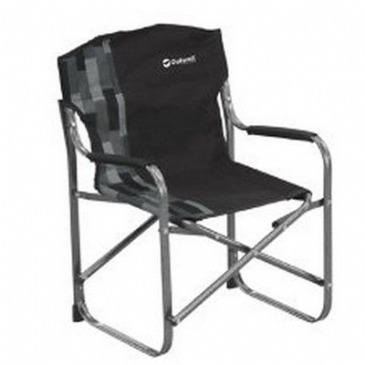 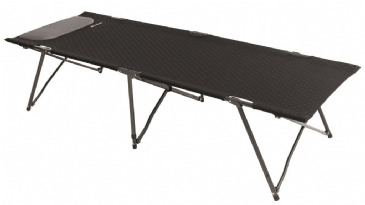 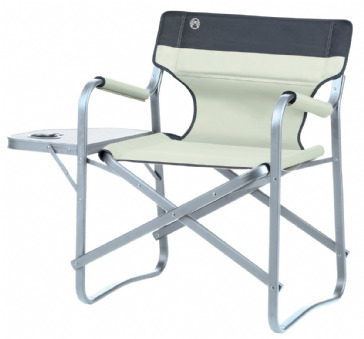 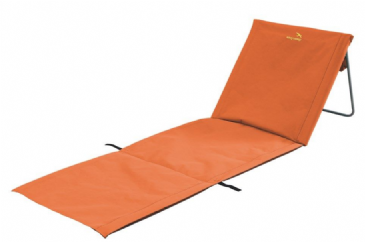 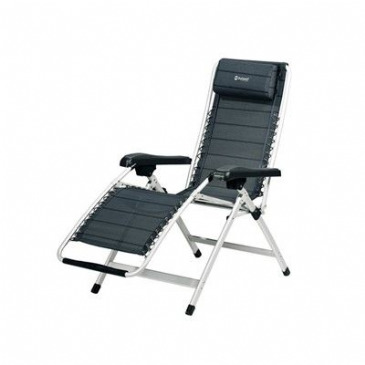 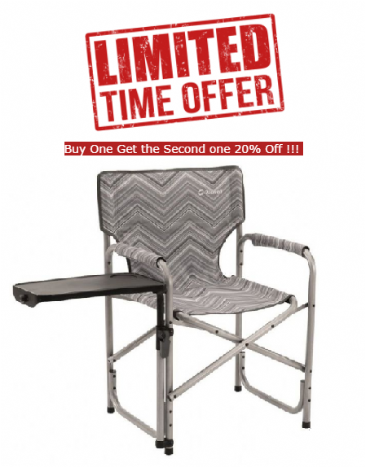 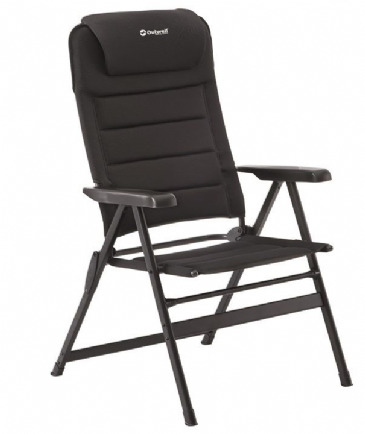 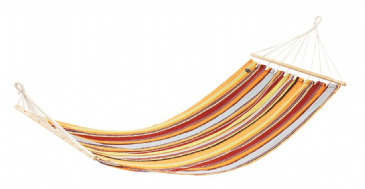 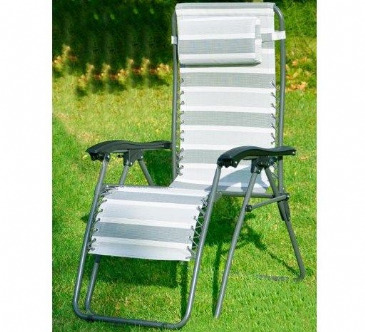 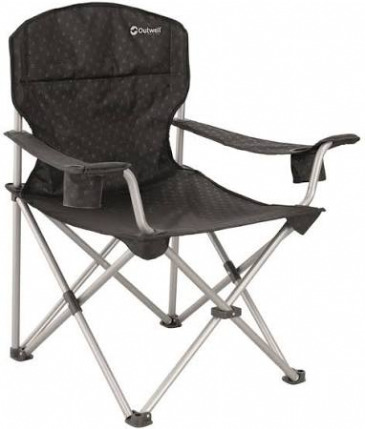 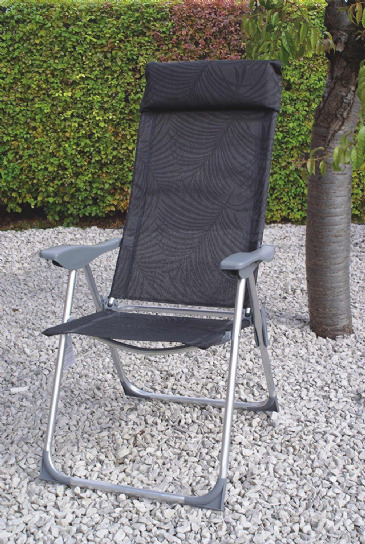 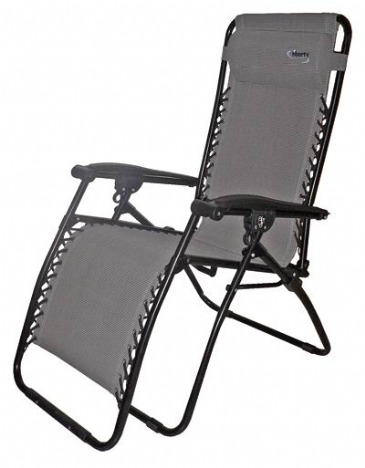 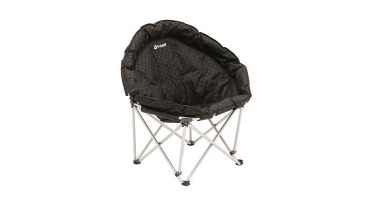 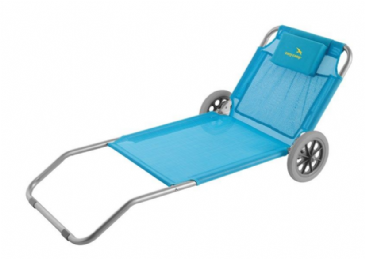 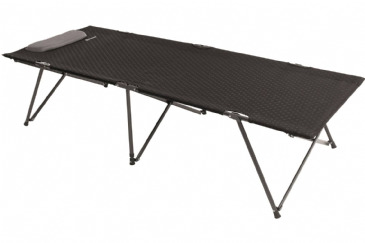 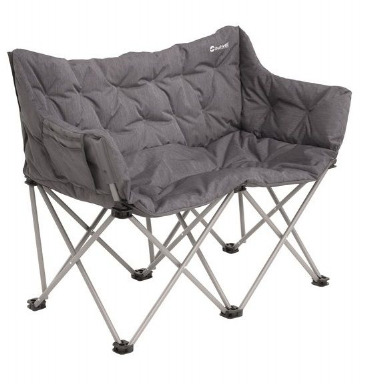 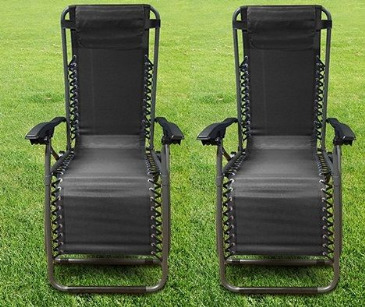 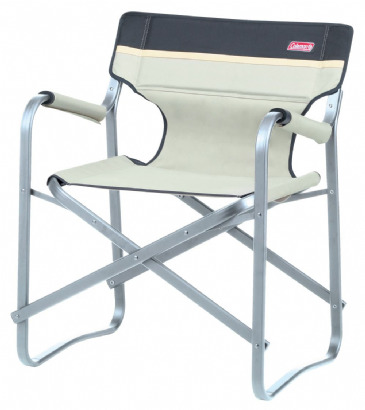 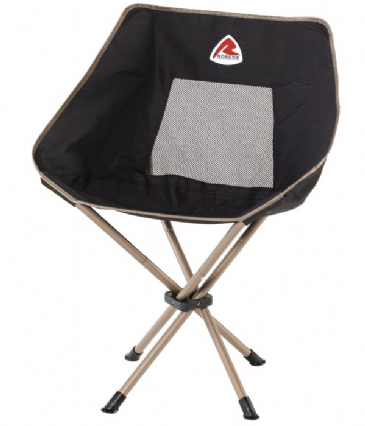 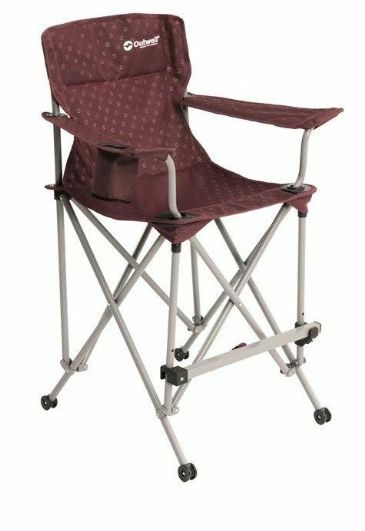 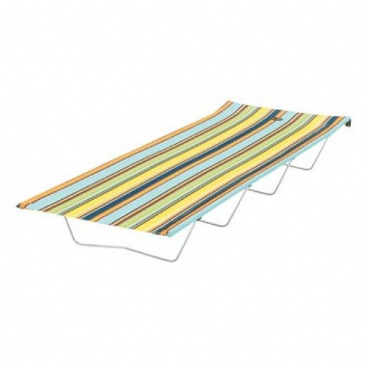 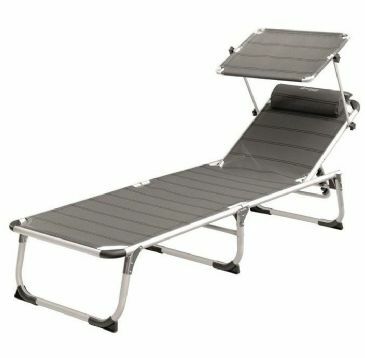 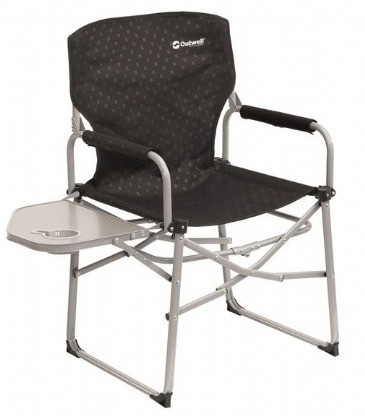 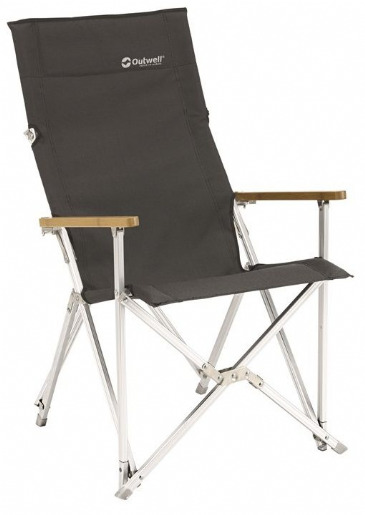 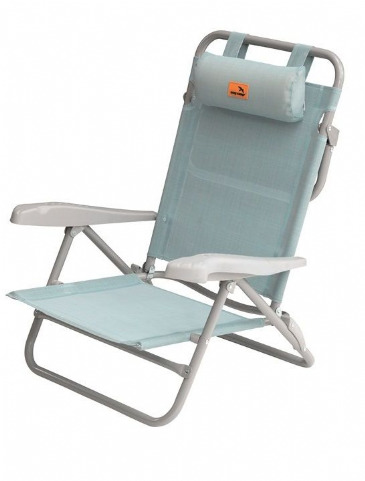 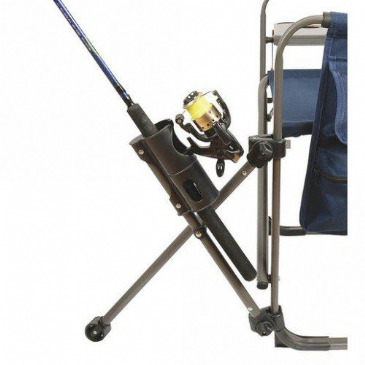 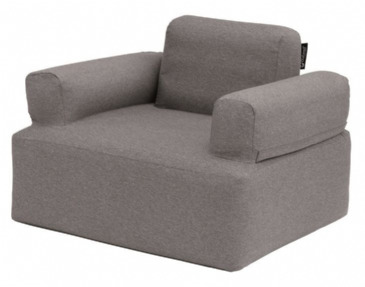 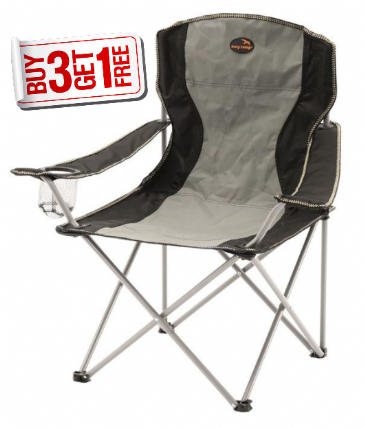 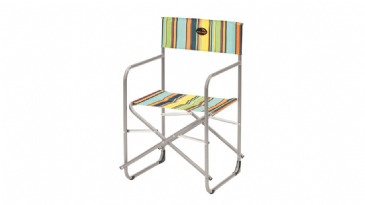 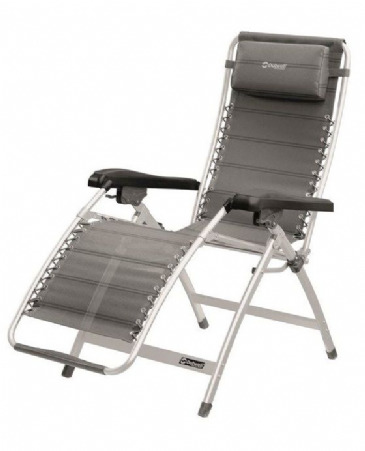 Camping chairs are one of the most versatile piece of camping equipment you could invest in. 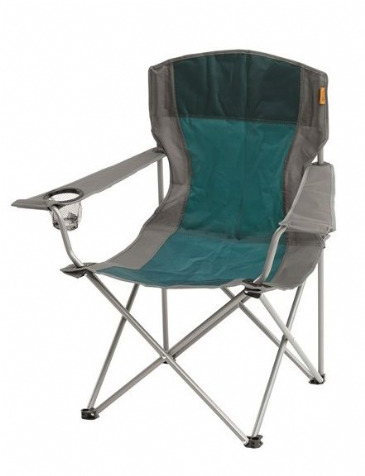 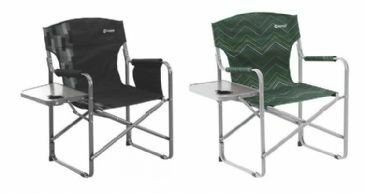 Apart from a comfortable seat when you're camping these chairs are handy in a number of other situations and its almost certain that you'll use them plenty! 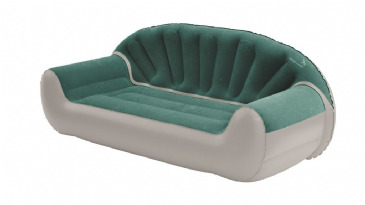 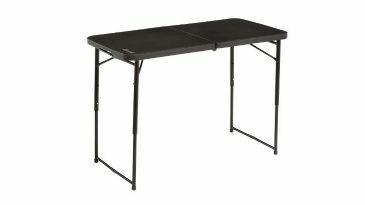 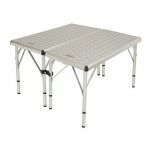 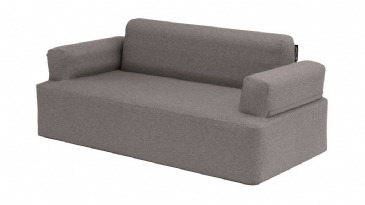 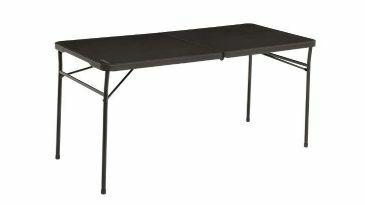 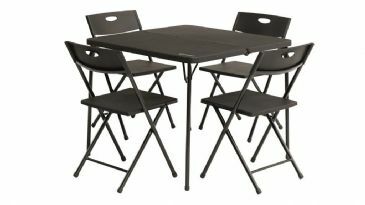 Perfect as a quick solution to lack of seating in the garden when extra guests arrive for an outdoor BBQ party or family gathering. 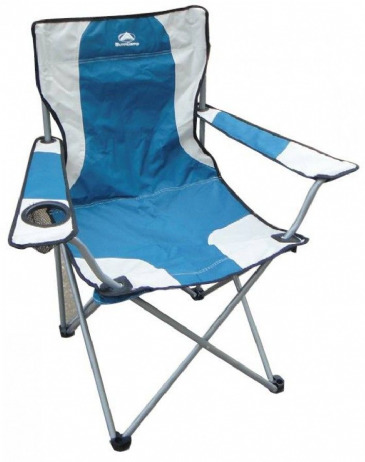 Equally useful when out fishing or watching the children on sports day. 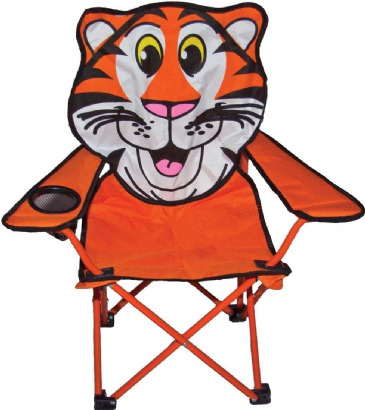 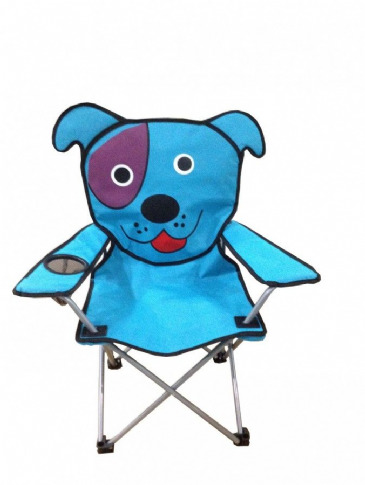 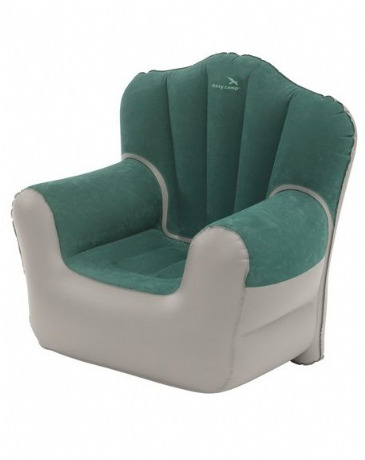 Childrens camping chairs - your kids will love these fun animal chairs. 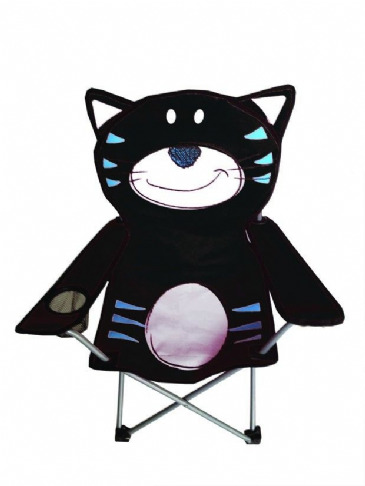 Choose your childs favourite animal, give these camping chairs as a gift on birthdays or christmas or just because they deserve somewhere fun to sit near the tent when camping! 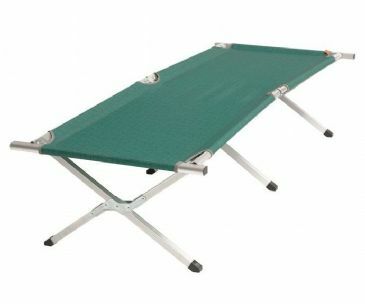 Fold them down when not in use and they take up little space.